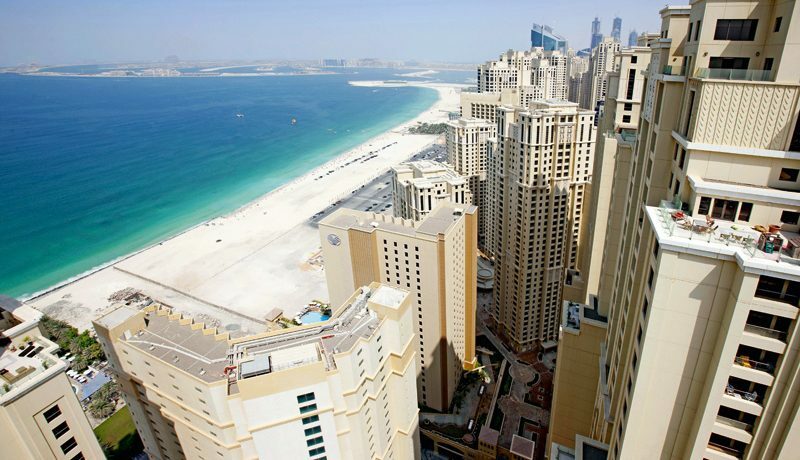 As Dubai’s property developments mature, the need for quality building management also increases. According to property management firms, it is common for many owners’ associations (OA) to seek advice on best practice and bring more professional expertise on-board. “There is also a growing emphasis on maintaining investments through planning, implementing sustainable energy savings and ensuring that sufficient reserves are in place for future remedial work and replacements,” says John Stevens, managing director of Asteco. Craig Ross, partner and head of project and building consultancy at Cavendish Maxwell, concurs that residents now expect more from management firms. “I have met many owners that feel their voices can go unheard when facing defects in their building,” he remarks. The firm often conducts technical and condition studies that are mandatory for service charge approval at Dubai’s Real Estate Regulatory Agency (Rera), or to advise on how to correct defects in their buildings. Ross calls for transparency in service fees to ensure owners pay only what they are using and avoid typical disputes over the matter. “The risk is that this decision is made on a purely cost basis, but as like many things in life the cheapest option is not always best, and quality of management may suffer,” he adds. Keeping a building well maintained was no easy task, especially where due regard for life cycle costing has not been considered in the original build specification, Ross says. “Assets, materials and components that have a long life are generally more expensive, and to save money in construction, developers may use cheaper alternatives to make their product more affordable,” he says, adding that quality developments suffered less, but affordable housing projects tended to have “affordable maintenance” as well. 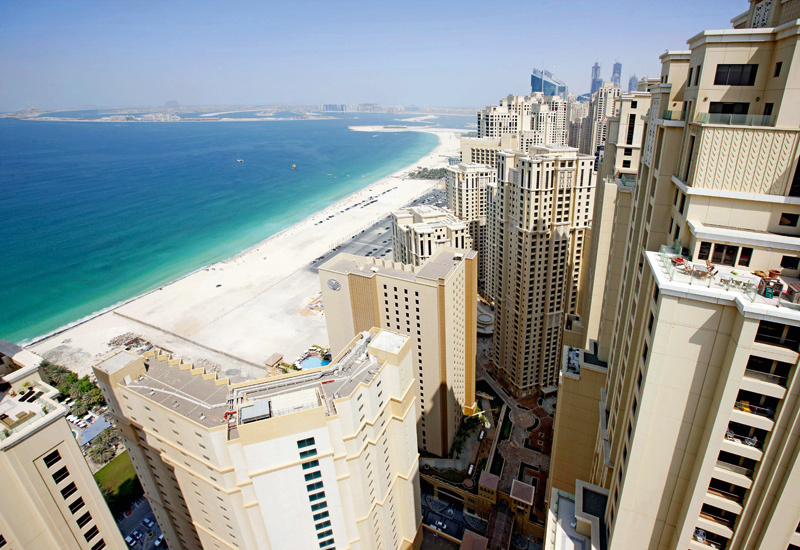 In 2012, 70 per cent of the UAE’s high-rise buildings were estimated to have utilised flammable panelling. However, the use of such materials has dropped significantly since, thanks mainly to the introduction of the UAE Fire and Life Safety code, which includes a significantly enhanced section on façade materials, according to Andy Dean, head of facades in the Middle East at WSP Parsons Brinckerhoff. Residents of Oceana have been very appreciative of Asteco’s involvement in managing the development, and the aftermath of the fire. “Thank you for the great remedial works executed on the Adriatic Building as a result of the unfortunate fire. The new building looks extremely good, safe and very professionally executed,” says Suhail Matlub. According to Ross, the reserve fund typically wouldn’t account for replacing cladding. “If there is insufficient funding in reserve, then the owners would have to contribute through a special levy – they own the building and it’s their decision to replace it or not, or consider fitting some other mitigation measures, for example additional external fire suppression systems, sprinklers or only replacing some of the cladding at interval,” he suggests. Ross also reckons one may as well make other improvements at the same time, such as retrofitting for sustainability or changing cladding to one that provides better insulation, thus offsetting capital costs in the long run. “Personally, I think direction and incentives have to come from the local authority, as otherwise not much is likely to happen,” he remarks. In the case of Oceana, the OA has taken the route of caution and quality over trying to save on the initial outlay, recognising it is saving them money today in insurance, as well as future expenses. Thus it is financing the replacement of cladding on its six other buildings within Oceana. “Oceana is a premium product on the Palm, and the board decided to make the most practical and sustainable solution. Instead of replacing the panels with more cladding that is up to standard, the cladding will also be replaced with concrete renders, a material that won’t burn,” says Stevens. If the individual OA manager is not skilled in this area, a third-party building consultant is vital to avoid exacerbating existing problems, Ross adds. In the case of Oceana, the OA was able to finance the Dh50-million fire safety improvements on the Adriatic building through the home owners insurance. “One of Asteco’s roles as professional OA consultant and manager is to ensure they have sufficient funds to continue to function seamlessly. Dh14 million was put away in reserve funds, the money for the project was borrowed from this fund and decreased service charges were required,” says Stevens. Residents also benefitted from coverage of loss of rent, alternative accommodation, furniture storage and even some service charges. “An important point to note is that after the fire incident, the insurance premium increased from Dh860,000 to Dh3.67 million. The premium dropped to Dh2,572,500 after the render works proposal, and risk strategy on the remaining six buildings had been presented to the insurance company, and is expected to drop further after the re-cladding work is completed,” Stevens says.